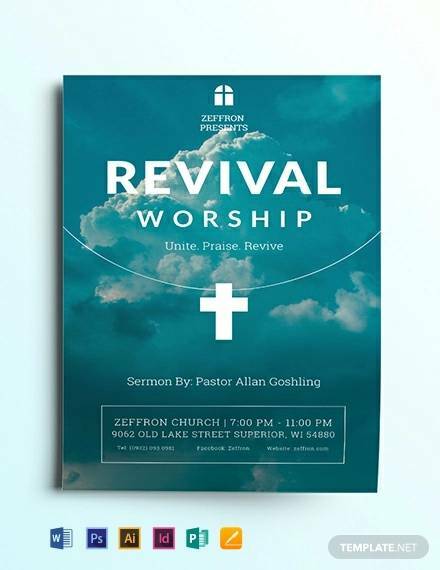 Churches have come a long way from being conventional places of worship to becoming modern and upbeat to synchronize with the young culture. 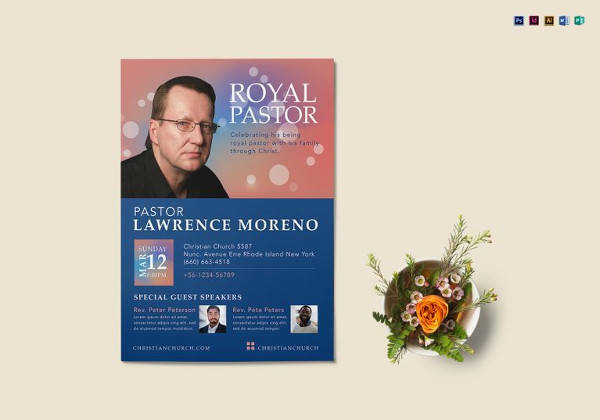 May be that is one of the reasons why churches are now being seen in a new light, with a fresh view and a better comprehensibility. 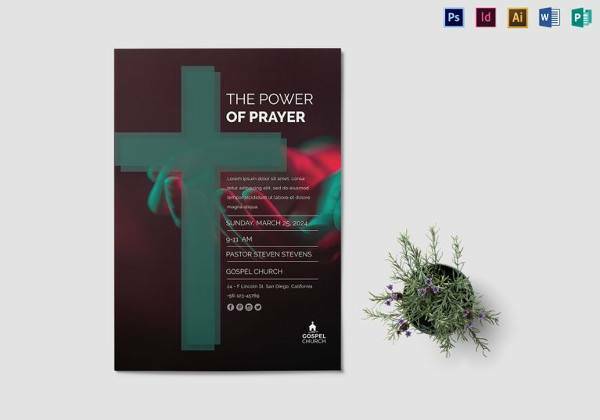 In order to make your church conferences and meet ups with other pastors impressive and efficient, you can use these templates that have excellent designs and are completely free for utility. 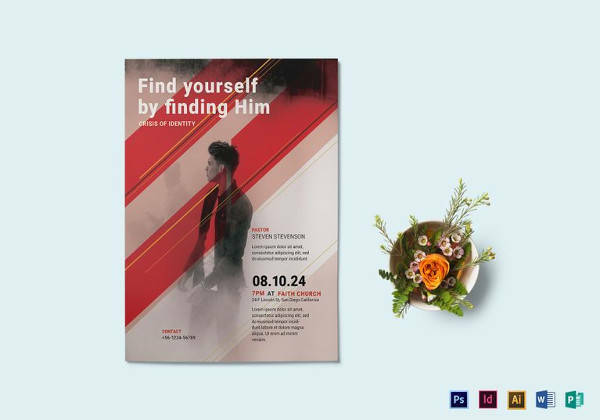 You can create great brochures for events or stick out flyers designed using these templates and rest assured that your event would become an instant hit. 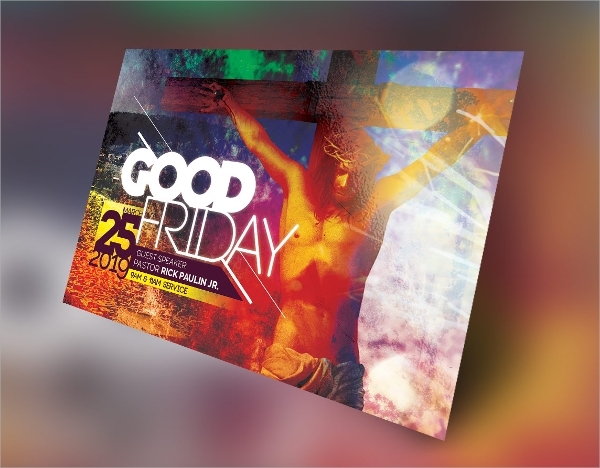 You can use this free template for designing your Good Friday Church Flyers. 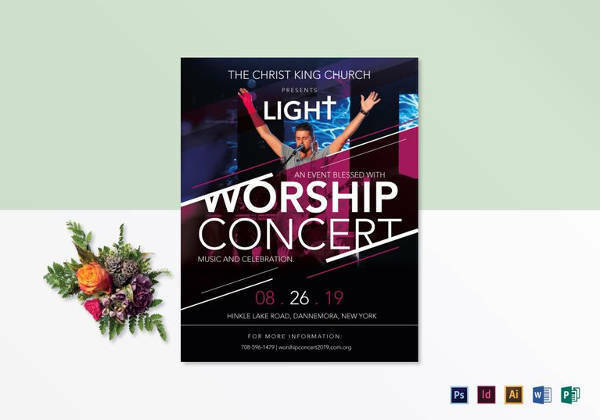 These flyers come in handy and have a very peppy, modern theme which is why they are most likely to stand out and make a statement as well as impress people and attract them to your event. 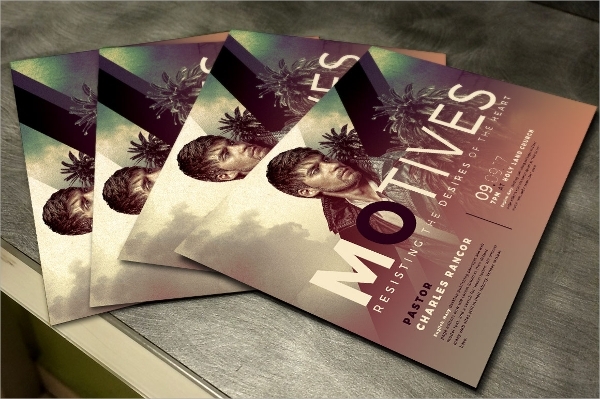 You can use this template PSD for free. 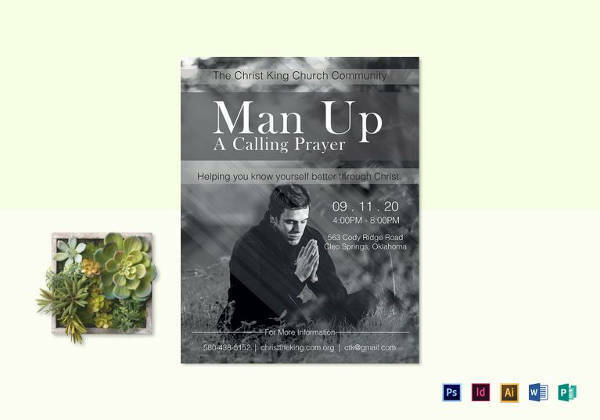 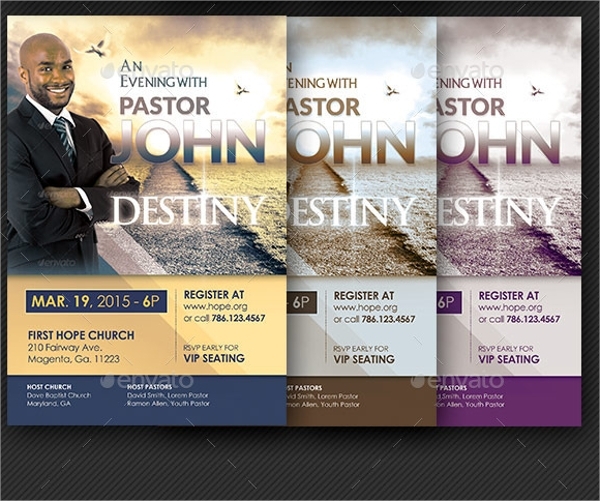 What can be a better way to convey the message of His rise than saying it effectively on the brochure design itself? 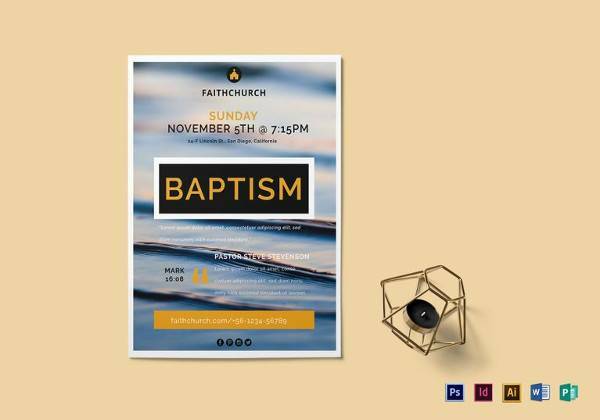 This template helps you to get across your message in an effective manner. 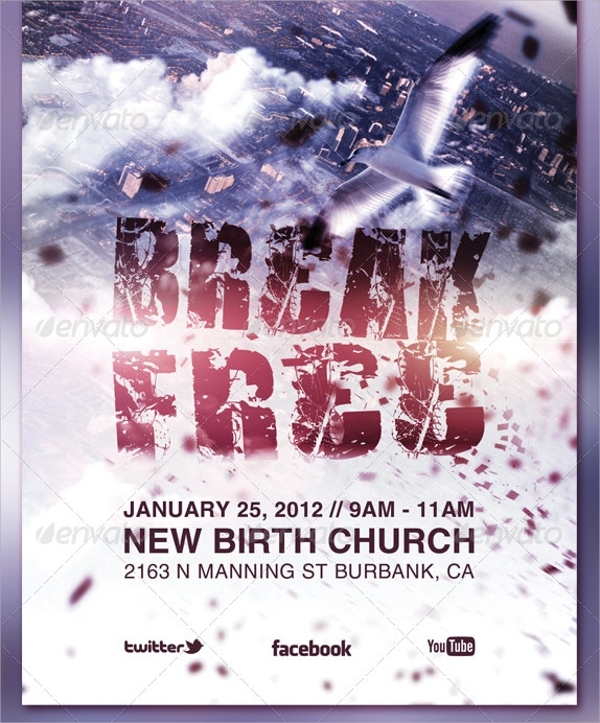 You can use this design for free and make your flyers more attractive and effective than ever. 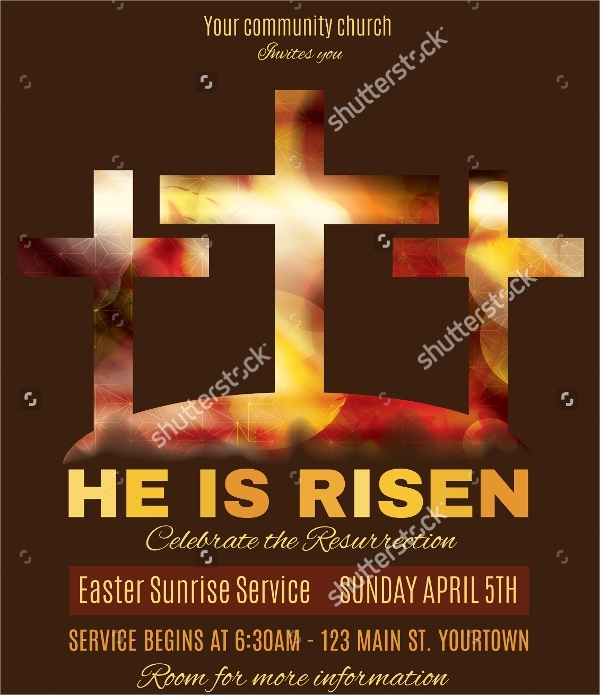 These templates have been specially designed to attract the youth. 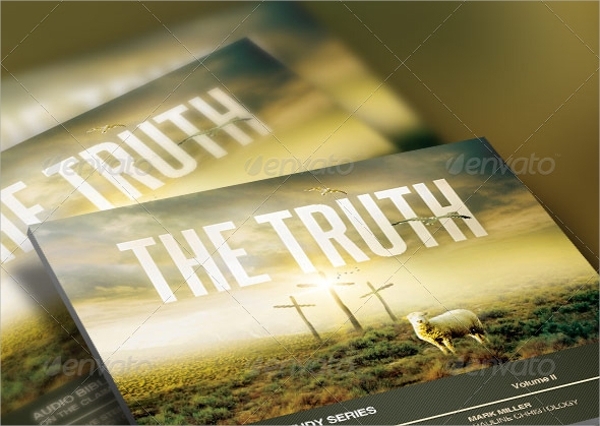 The church flyers can be made in such a manner that they would seem more appealing to the youth. 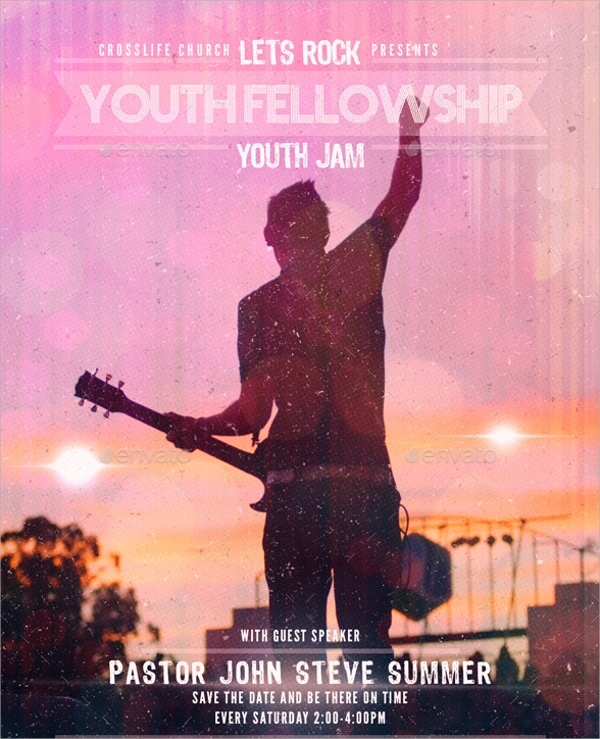 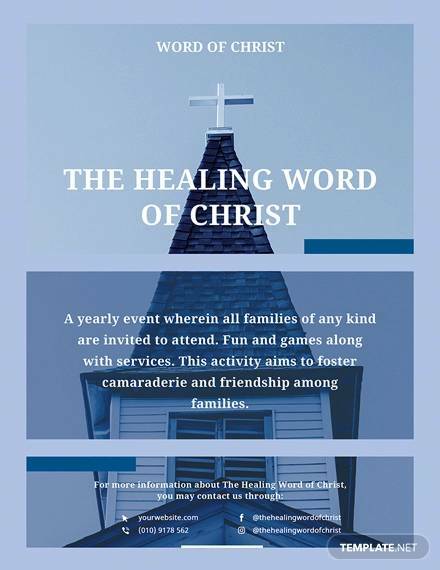 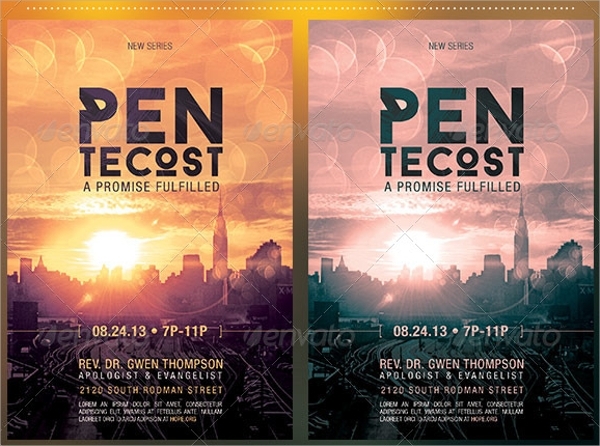 These designs can be also used to make brochures of the church for youth activity programs. 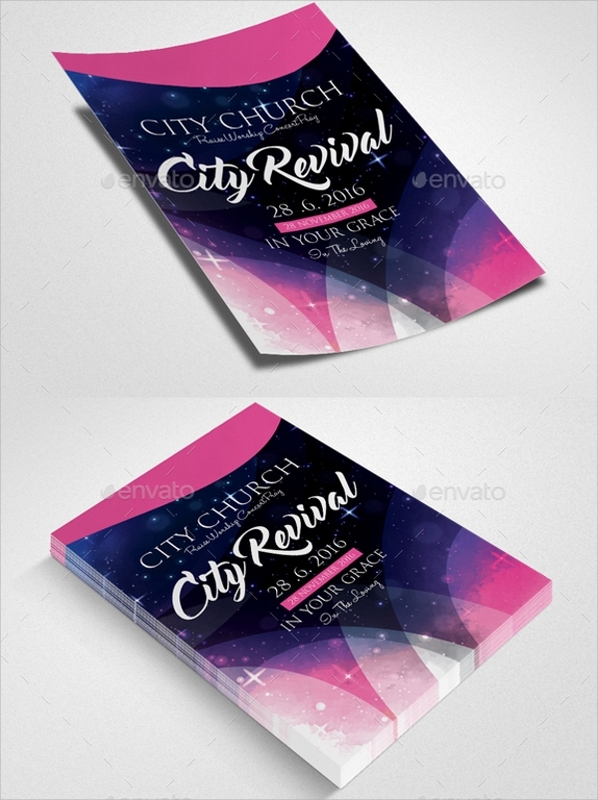 The designs of the templates are completely free of cost. 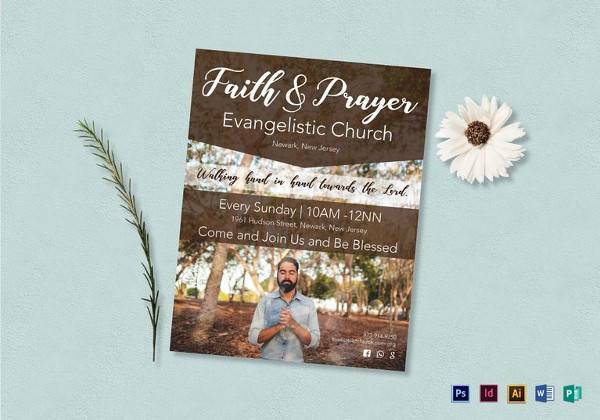 Use this catchy template to make very attractive flyers for the church. 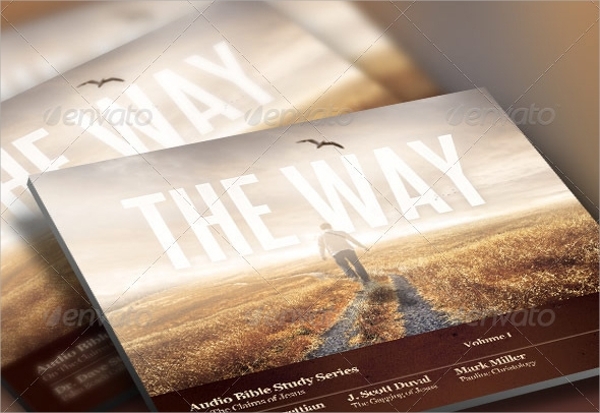 You can use these designs to make brochures that create awareness among the youth. 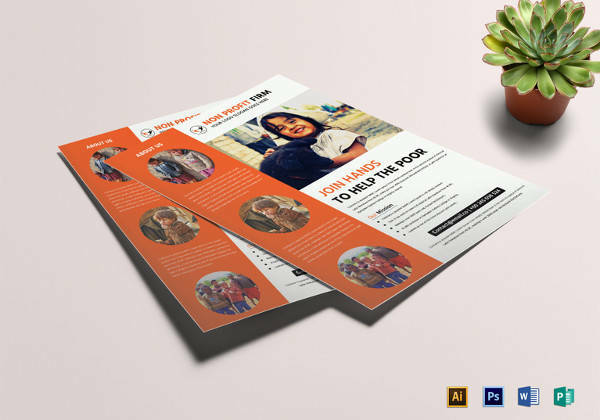 The attractiveness of the brochure can make a lot of difference and draw a greater number of youth towards the cause with this free template. 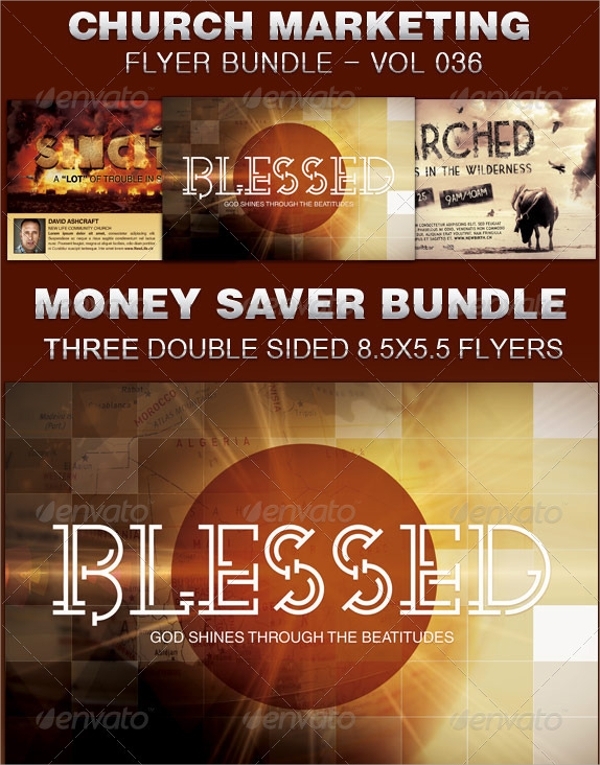 This is one of the most enigmatic template designs that you can use to send out effective and efficient messages. 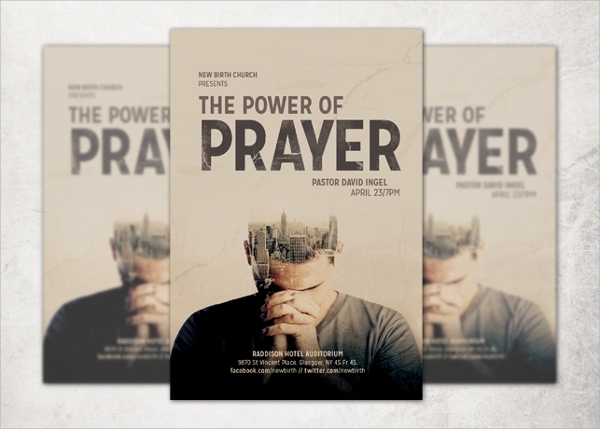 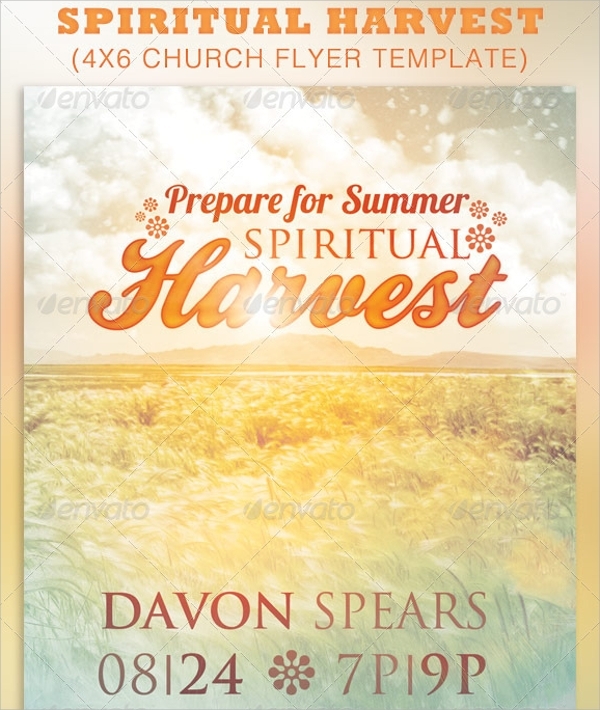 The spiritual harvest church flyer template can help you create brochures that might seem charismatic to people. 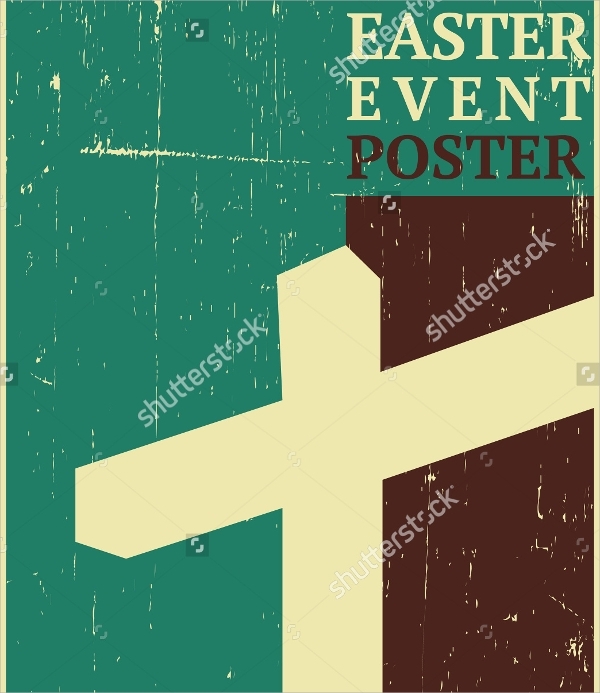 This design is available for free. 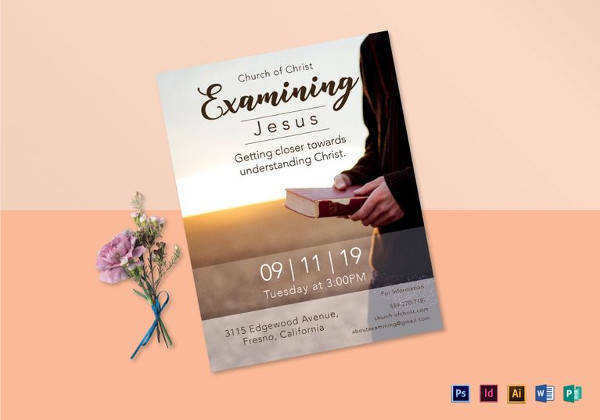 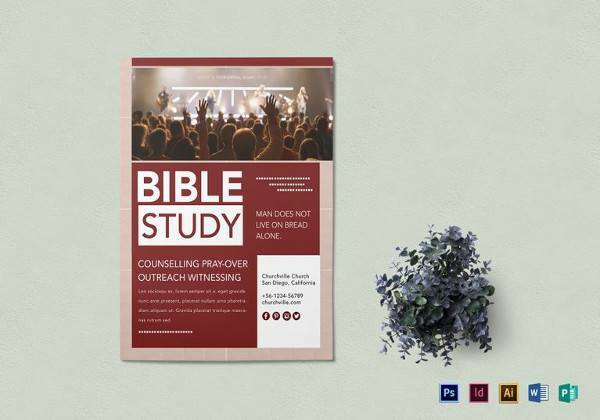 You can make effective and bold statements using this risen church flyer template that is set in all its glory to majorly attract the youth. 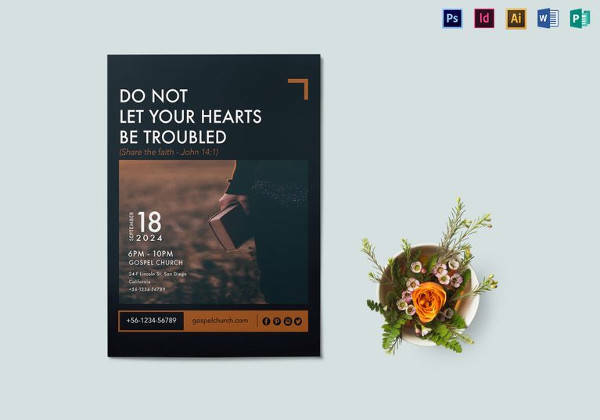 This template design is available for free and you can also create very good brochures using it. 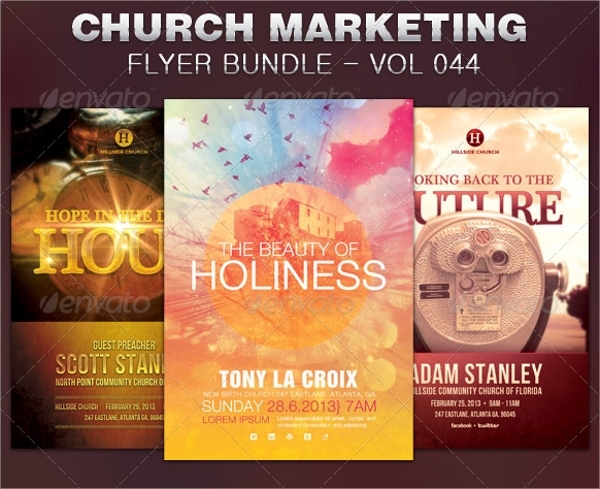 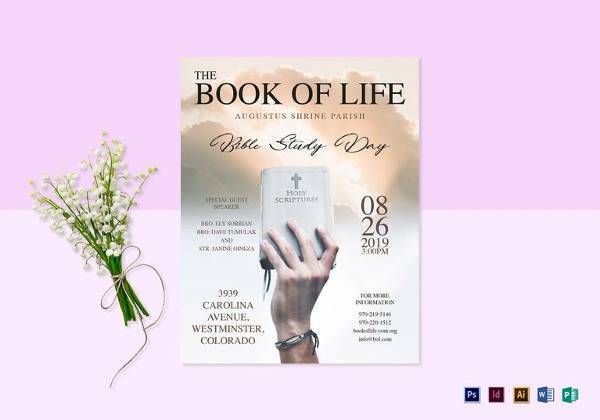 All of these brochures and flyer designs have been specially made to meet the design requirements of the church. 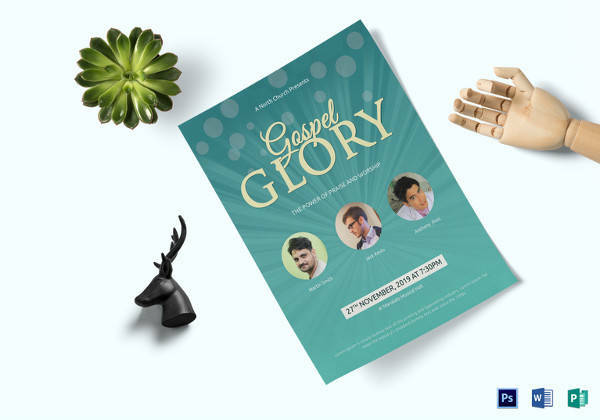 You can promote the message of Jesus using these templates and be successful in turning the youth towards the church sermons and gatherings.